In this line of work, we are very privileged to be able to drive many different cars. It gives us a frame of reference that better enables us to judge how one car compares with its rivals. 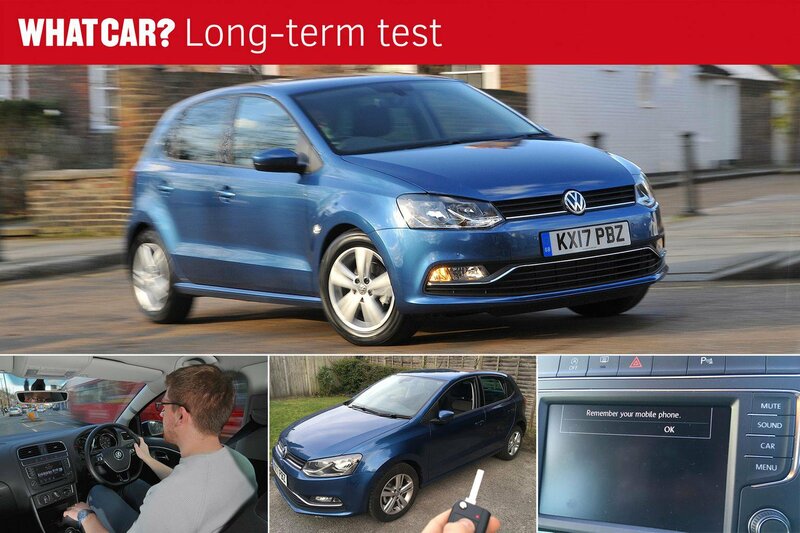 It’s also good for finding out how easy it is to get settled back into a long-term test car; and the Polo always surprises me in this regard because, in most cases, it feels like I’ve never been away. It’s a testament, undoubtedly, to the level of polish Volkswagen has put into it. 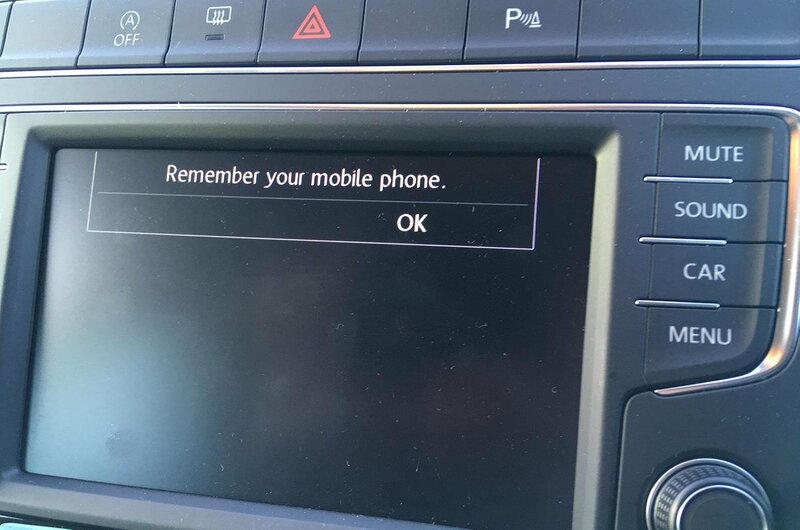 There are also lots of nice touches in the Polo, such as the reminder to take your mobile phone with you when you switch the car off (that didn’t stop me from doing just that just when I first picked it up from the dealer, though). You can also raise or lower the windows by holding down the lock or unlock button on the key – that's particularly useful on a hot day. 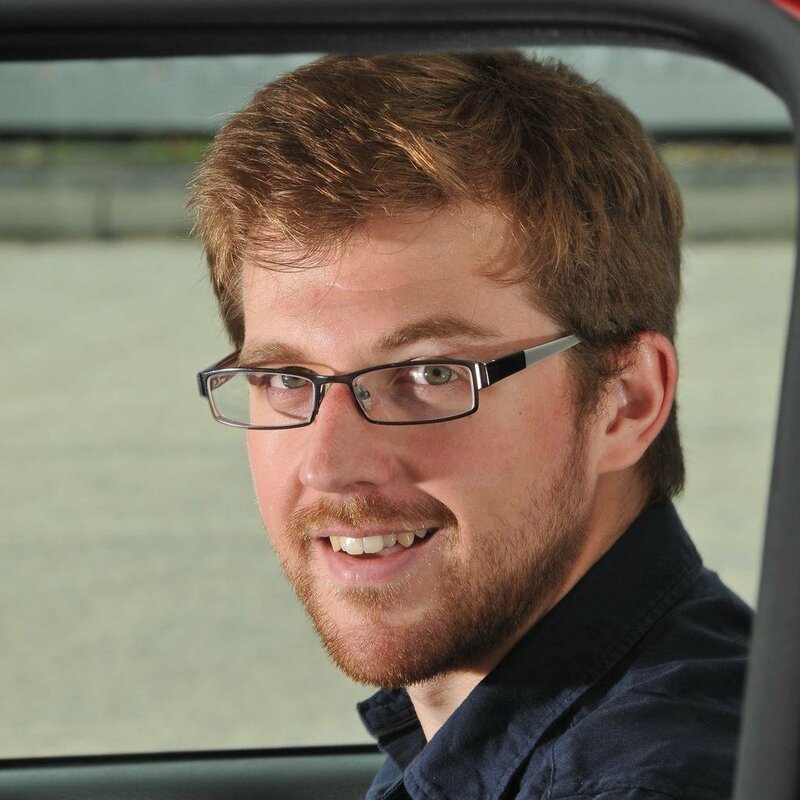 Then there is the generous Match Edition specification that brings big-car luxuries; for instance, an auto-dimming rear-view mirror and electric folding door mirrors. 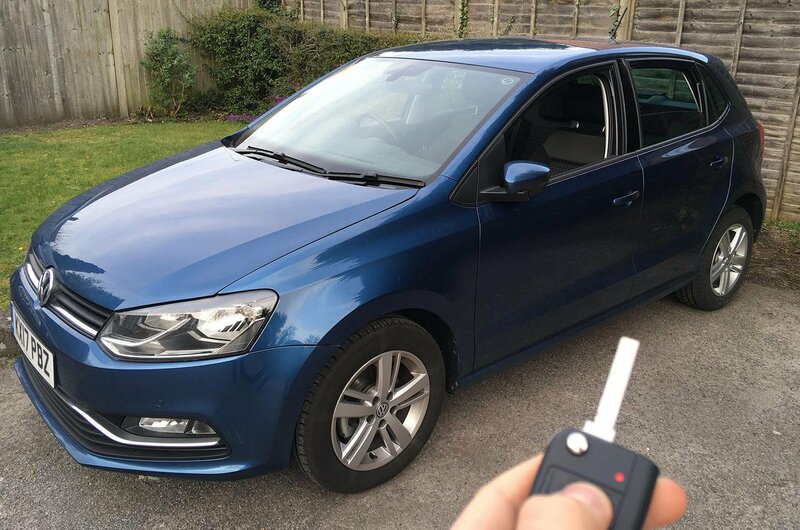 It’s remarkable to think that you can get all this and an easy-to-use infotainment system for the money, because the car certainly doesn’t feel like a bargain-basement special. 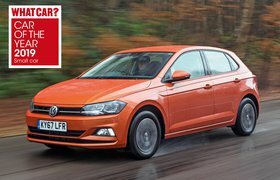 And don't just take my word for it; because colleagues on both the used and new car desks have all mentioned how nice this Polo is. High praise indeed.